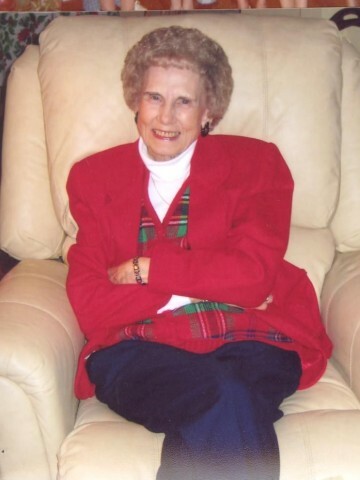 Dowlen, Jean Teasley, Age 86, of Goodlettsville, TN, passed away, October 01, 2011. She is preceded in death by her parents, Will and Grace Teasley, grand daughter, Denise Green. She is survived by her beloved husband of 68 years, Reginald Sr.; sons, Reginald Jr. (Judy), Donny (Susan); daughter, Linda (Dennis) Green; 3 grandchildren and 3 great grandchildren. Family will receive friends Monday, October 3, 2011, 2-8pm at the Cole & Garrett, Goodlettsville. Service will be Tuesday, October 4, 1pm with visitation 2 hours prior to the Service. Family to officiate and serve as pallbearers. Interment at Elmwood Cemetery of Springfield. We were so sorry to hear about your sister, Jean. May God give you strength and may memories comfort you in the days to come. We love you. So sorry for your loss. She was a very nice special lady. She was a friend of my mother and went to church with her at Goodlettsville. Reggie, Your mother was a sweet, lovely, intelligent woman. She will be dearly missed. I’m so glad she is in Heaven, enjoying the peace and love and joy of Christ’s presence. You are in our thoughts and prayers. On behalf of my father, Carl Brown Walling, and family we would like to express our sympathy at at this time of loss. You will be in our thoughts and prayers.